On May 11-12, I am teaching a workshop on Watercolor Portraits on Clayboard (also called Ampersand Aquabord) at the Monterey Centre in Victoria, BC. 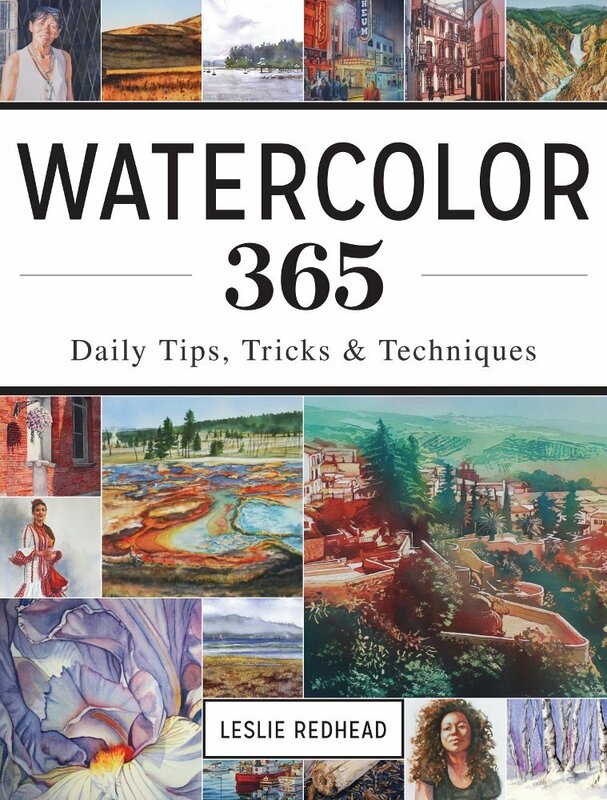 Clayboard, or Aquabord has a beautiful surface that accepts watercolor quite nicely. It is also very easy to lift, scrub, and erase. Perfect for portraits. 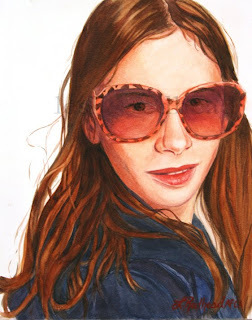 However, due to several requests, I have decided that I will also be teaching watercolor portraits on paper. For those that would prefer to work on paper, you are most welcome to do so. 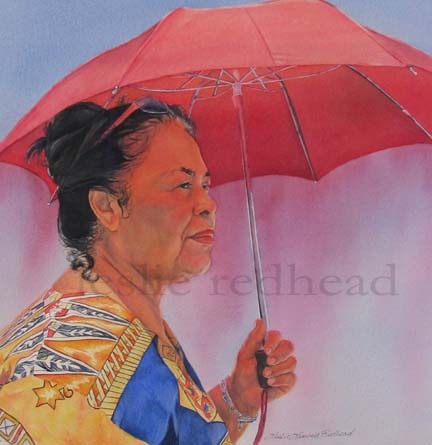 I will be demonstrating the same portrait for both the clayboard and the paper. One of the demonstrations will also be on how to paint someone with a darker complexion and what colors to use. Students are welcome to follow along with me and my portrait. I will also have extra for purchase if you are unable to make it to Island Blue. 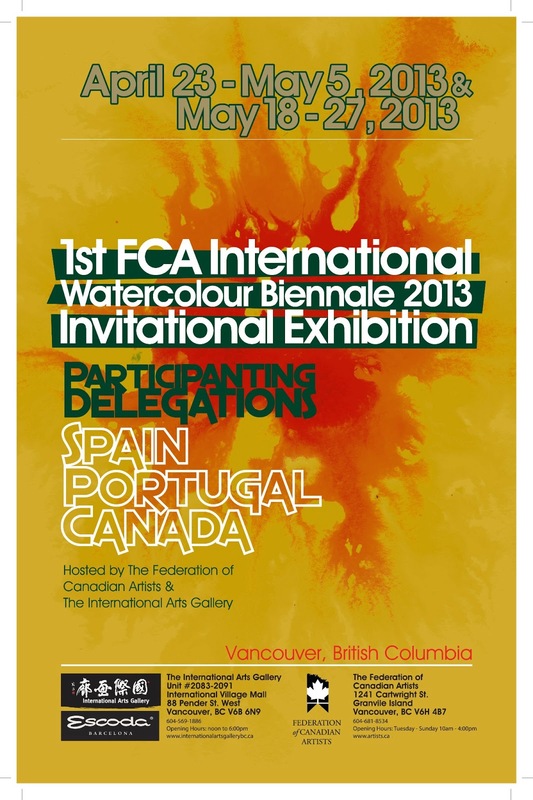 The Federation of Canadian Artists is hosting an International Watercolour Biennale. 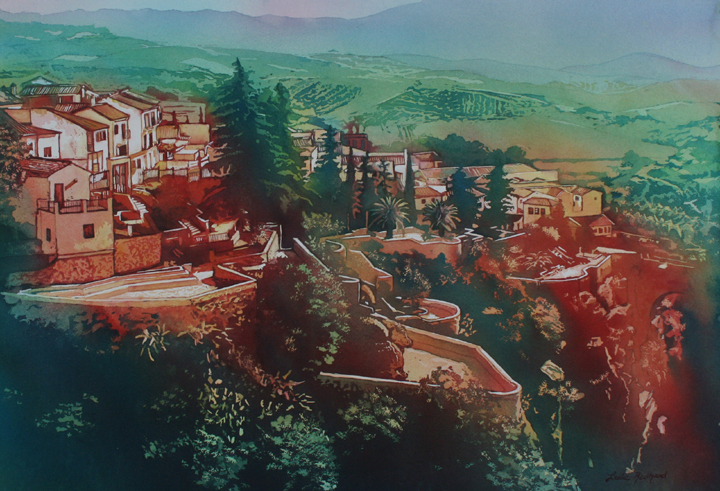 This exhibit has been organized with artists from Canada, Spain, and Portugal. My painting, City on A Hill, will be exhibited along with many other wonderful artists from these three countries. The show opens today and runs until May 5th at the Federation Gallery on Granville Island in Vancouver. The opening reception with artists in attendance (including me!) will be on Thursday, April 25, from 6-9pm at the gallery. 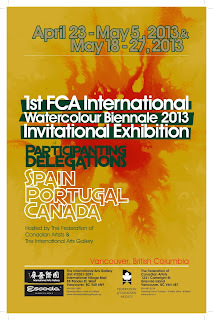 The show will then move on to the International Arts Gallery in Vancouver from May 18-27. Here is another fun painting from one of my negative painting demonstrations. 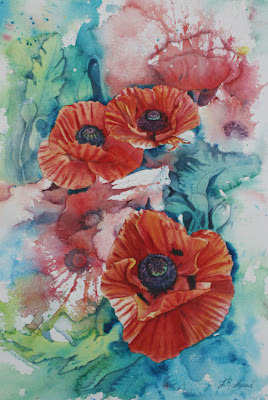 I am teaching a course called Fun With Florals for the beginner/intermediate watercolor student. This course is an exploration into negative painting, similar to what I did above. We will be pouring, blowing and finger painting as well. 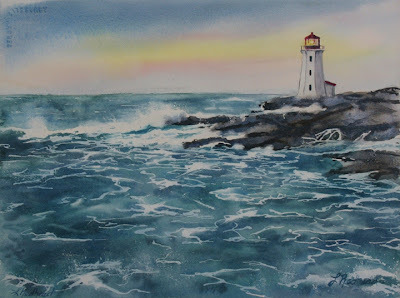 The course is held in my studio near UBC in Vancouver over 2 Fridays, April 26-May 3. I am only taking 4 students for this course. I did a painting similar to this one a few years ago. 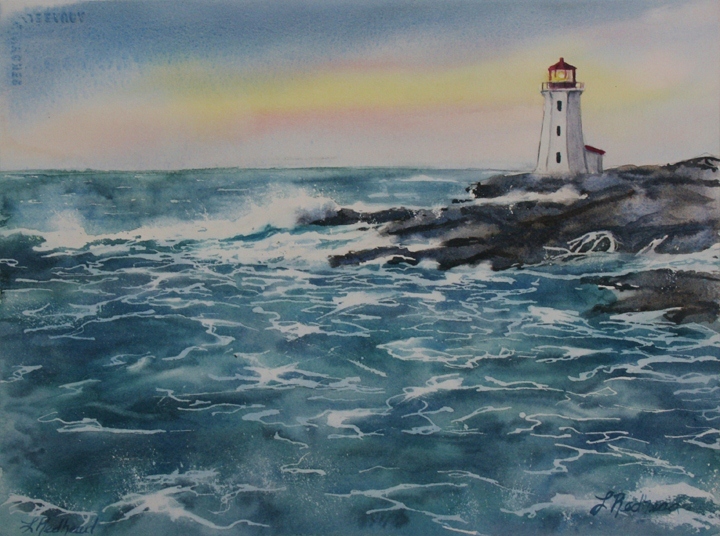 In the other painting, I had a house sitting on the rock. I decided to go bigger and added a lighthouse instead. I like it much better. 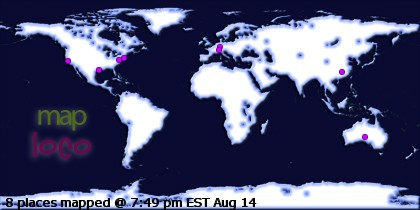 So I am trying to play catch up this week. 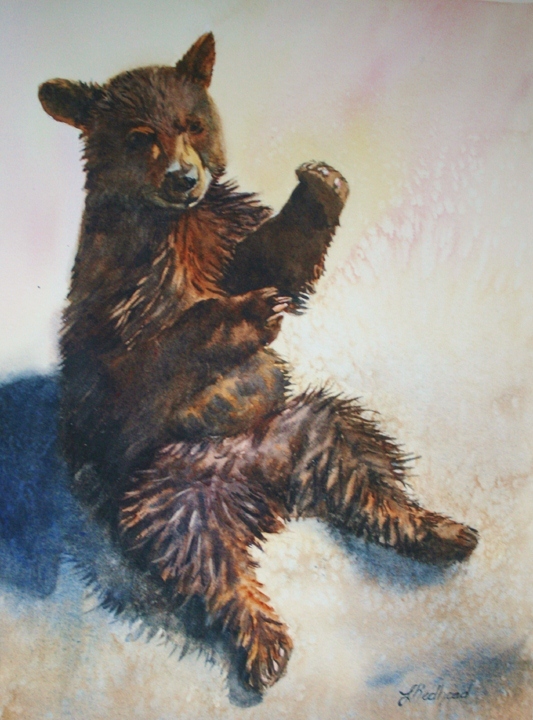 This bear cub was done for my animals in watercolor course.